Website Created May 2016, Last updated 14 December 2016 *Schrift is the German word for font, type, and writing. Hi, I am Moritz, and these types are mine! Occasionally I have some help and input by my creative partner, as well. I am a student of web development and design, and I enjoy designing, drawing and implementing typefaces and fonts in my free time. But it is way more than just a hobby. Typography and the choice of typefaces in general (just one of the many aspects of typography), as a web developer, I find it very important to think about typefaces of a website as the key component of their design. Both as it pertains to the visual and artistic effect it has on overall branding and feel of an online identity, as well as the technical methods involved in delivering the font. Let’s cut to the chase, the fonts on this website are not free. 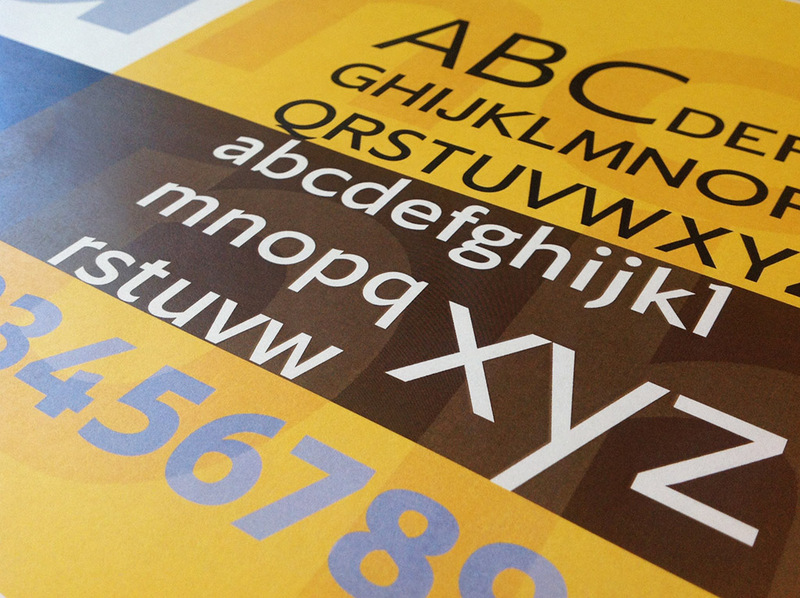 Moreover, some typefaces may never be made available, because they exist for purely academic, educational purposes. Some of the Typefaces may be made available for purchase in the future through this website, some may be made available for free. If you would like to see if you can license the use of a typeface shown here on Schriftco™ today, or would like for me to see if I can help you come up with your own, please contact me! 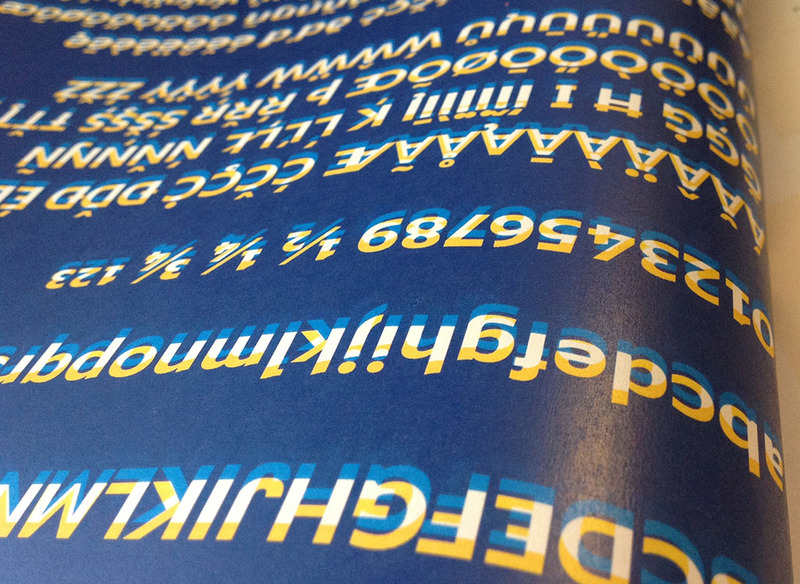 Type Design is a lot of work! 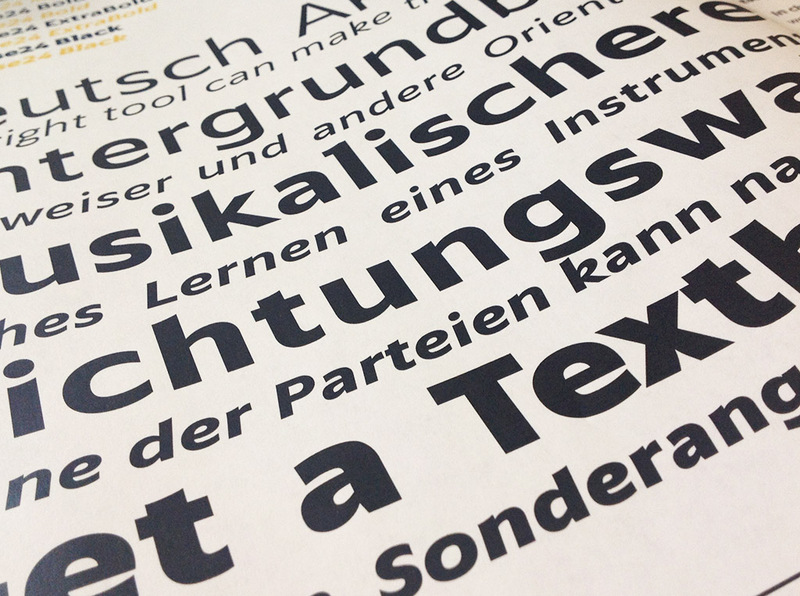 Interested in a Typeface? Interested in having one made just for you? Technical Questions or Concerns? Just Saying Hi? All Trademarks are property of their respective owners. 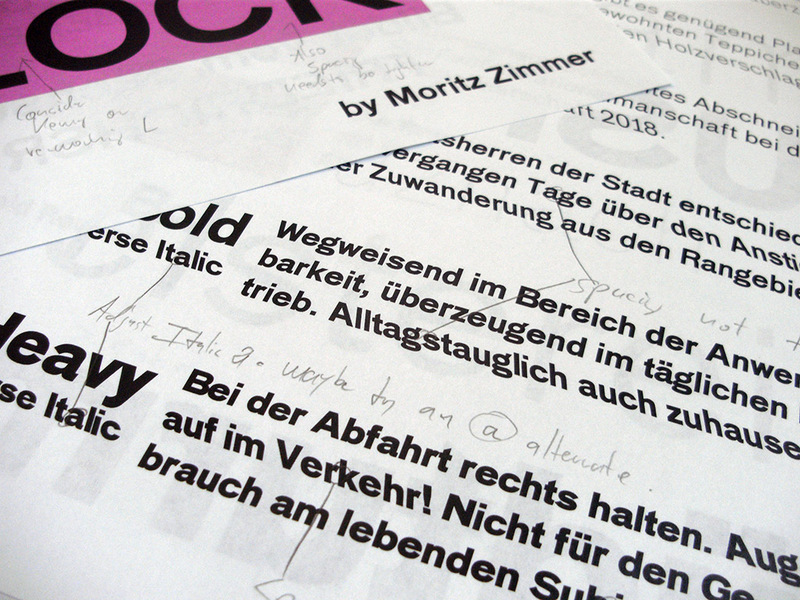 Schriftco™, schrift.co™, typefaces, typeface names, fonts, code, pictures, specimen, and all other and all original material Copyright © 2019 by Moritz Zimmer. All rights reserved.